The name “Zion” evokes many images. To the earliest settlers of Springdale, Utah, it described a place with beauty too stunning for mere mortals. To them, Zion was a divine destination and a refuge for men and women seeking a better life. More than 150 years after its founding, Springdale continues to beckon those searching to escape the mundane. Zion provides refuge for visitors from every corner of the globe, and offers experiences unlike any on earth. 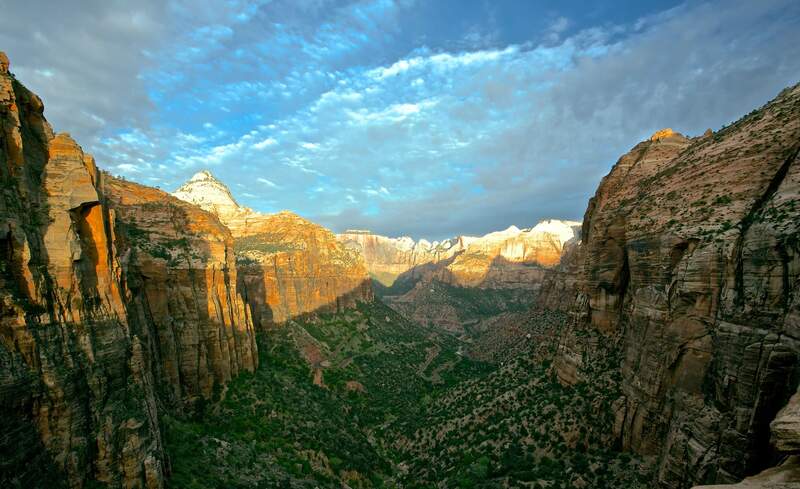 Springdale is in the heart of Zion, and though it may not be the actual “dwelling place of God,” it certainly is a paradise to hikers, bikers, climbers and tourists looking for creature comforts in nature’s most spectacular setting. We invite you to stay with us any season of the year, and experience life in the midst of a world-class wonderland.